Do you have the desire to go fast? 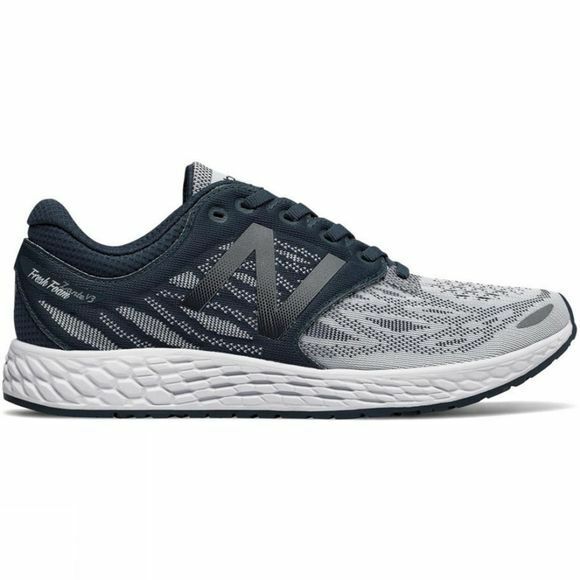 Built for high speeds, the Womens Fresh Foam Zante v3 is a super lightweight running shoe with an aggressive toe spring. 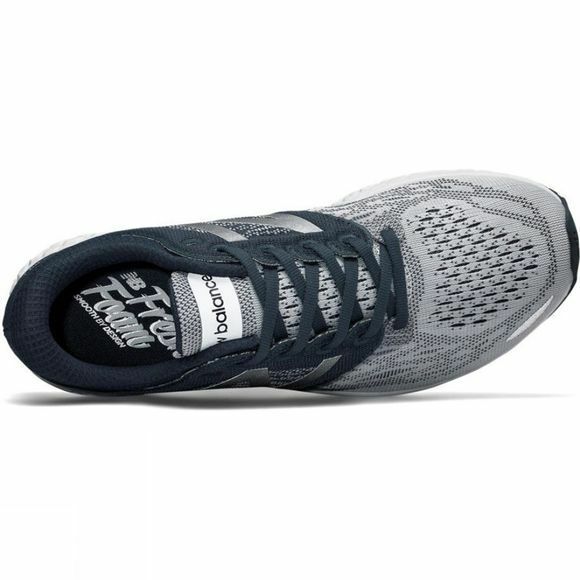 Built from a comfortable, no-sew material that allows for a sleek fit, it is an ideal choice of shoe for anyone wanting to keep the speed without compromising on the comfort. And, taking inspiration from the iconic ‘70s and ‘80s models, New Balance have chosen the sleek profile on this render to lend itself to a modern look that leads the style pack.